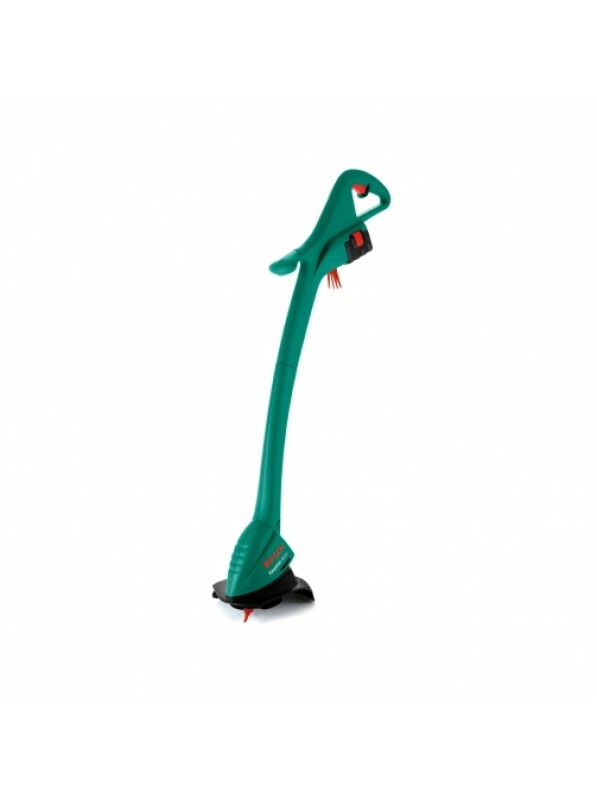 • Lightweight and ergonomic: perfect handling due to balanced design and weight of only 1.7 kg. • Powerful: 280 W high-performance motor. • Reliable line feed: “Pro-Tap” spool for easy feeding prevents line tangling when changing the spool.